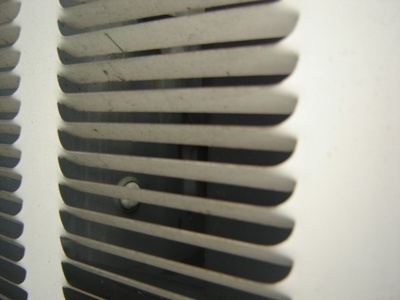 Can Dirty Filters Cause Condensation on an Air Conditioning Unit? A dirty air conditioner filter can lead to many problems, but it will not directly cause condensation. Differences in temperature in different parts of the air conditioner result in condensation. However, dirty filters can cause leaks and coil freeze-ups that are quite detrimental to the operation of the air conditioner. What Causes Condensation on Air Conditioners?